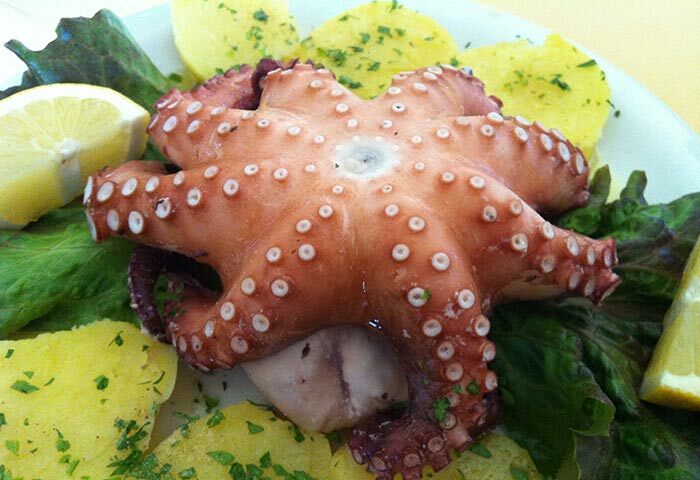 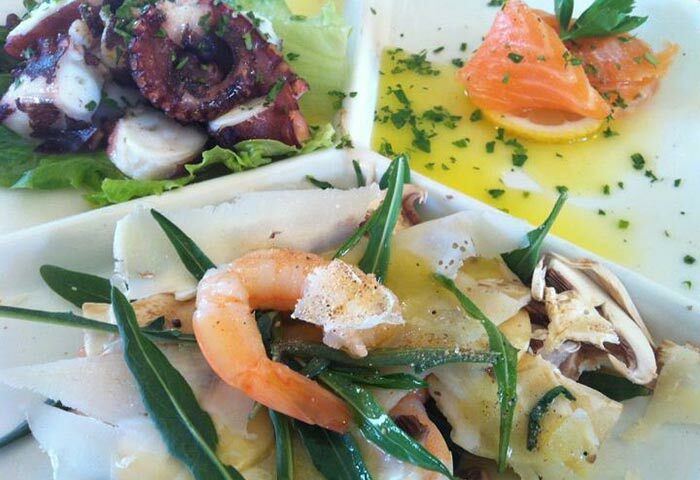 Visiting Puglia and discovering its places is a pleasure, but tasting its delicious typical dishes is even better. 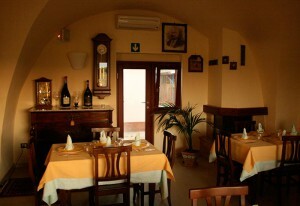 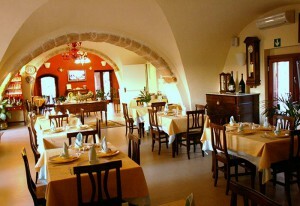 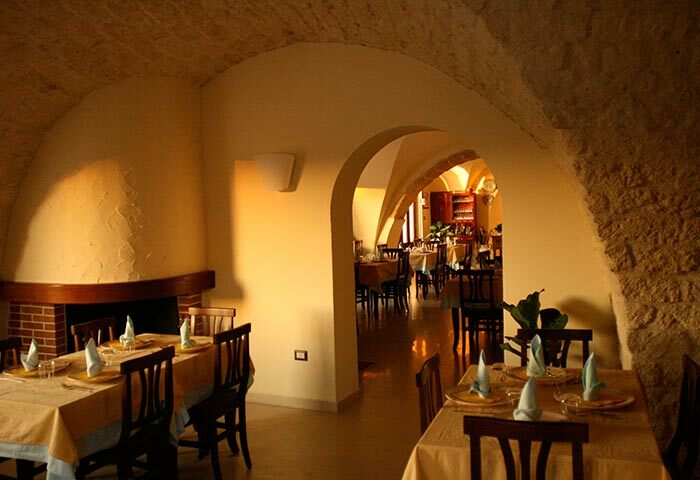 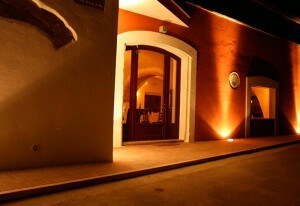 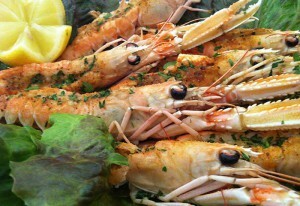 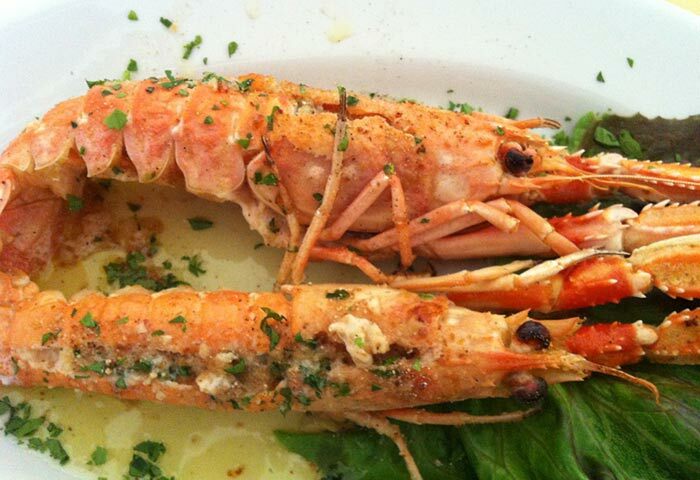 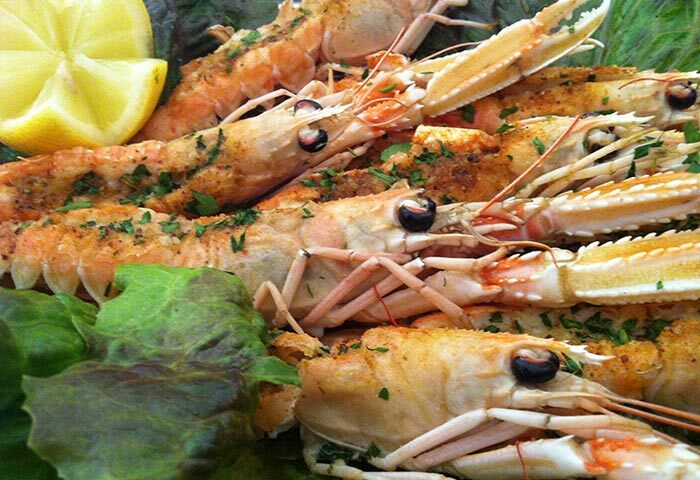 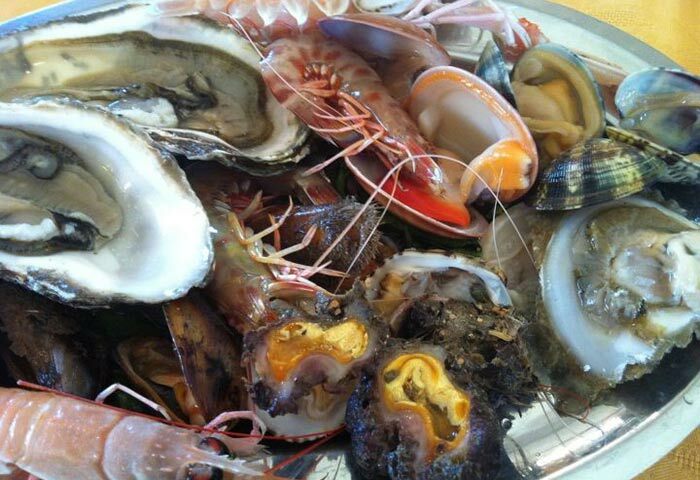 Puglia has several good restaurants and among them there is restaurant “La Bussola”, a pleasant destination for gourmets. 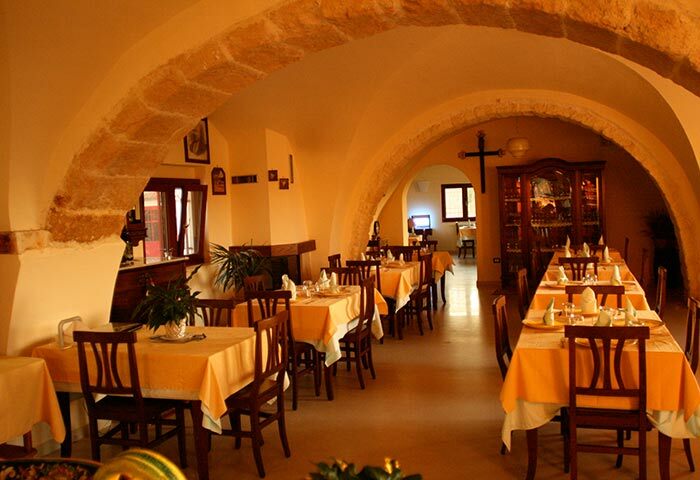 It is situated in a renovated old farm called Sciale, a typical structure of Siponto area dating back to the beginning of the 20th century with cross vaults made of Monte Sant’Angelo tuff. 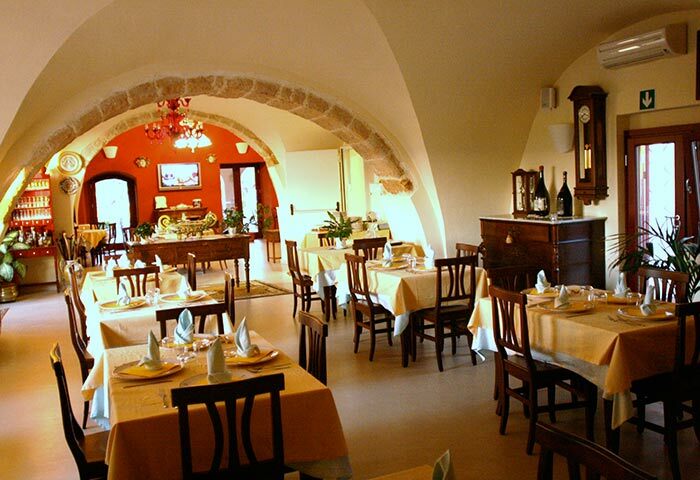 Our specialities are raw and cooked seafood, fish and meat first courses prepared with homemade pasta and according to tradition, homemade desserts. 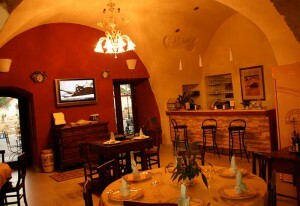 We offer also a very good pizza and fragrant bread, both baked in our wood oven.